1. Upholstery is a sure way of elevating the look of any room. If you have handed down furniture that you want to keep or incorporate into a more contemporary space, simply pick a fabric that complements that style of your modern home. This is also a great way to increase the value of any furniture without spending as much money. If you have any upholstery needs, our staff can easily handle that for you. You can visit our showroom or call our office to check what fabrics we have, pick one and let our team know if you’d like us to upholster your furniture. 2. Upholstery is a classic way to tie a room together. It requires a tested procedure and an experienced staff. That way you’re sure that whatever furniture you bring to us will be taken care of. 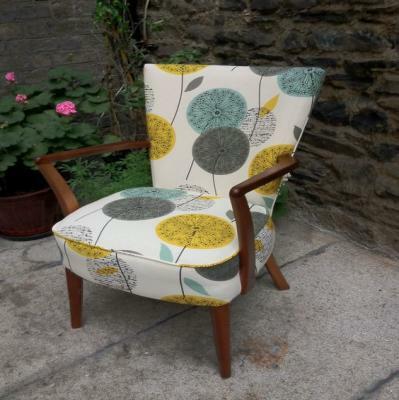 We are a one-stop upholstery shop, with a wide array of fabrics to choose from and a skilled team that can upholster any furniture to your like. 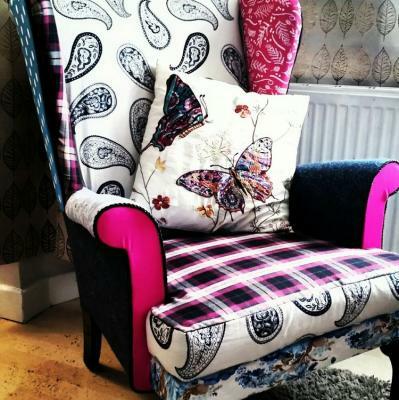 For any questions about how we upholster and the fabrics we stock, please call our office or visit our showroom anytime. 3. 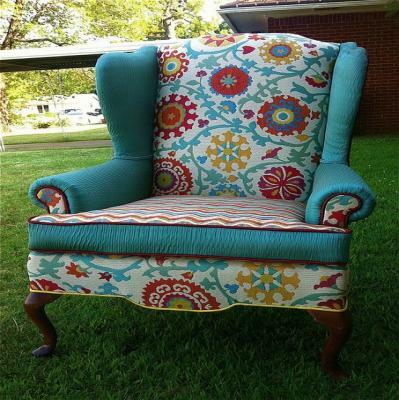 Do you have old furniture that you want to be reupholstered? Did your new sofa come in with a less than likable print? Let us fix that. We have a wide array of fabrics to choose from. Our showroom stocks everything from classic solid colors to bright prints and patterns. They’re sure to fit whatever preference or style. 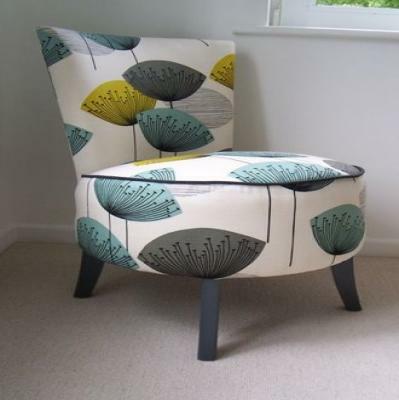 We also have a team of experienced people to do the upholstering for you. Should you have any questions, please feel free to visit our showroom or call out office anytime. 4. if you’ve got an upholstery job, give us a call or visit our showroom and we’ll take care of it for you. You can choose from our inventory of fabrics which best suits your preference and style of your home. After that, you can let our team do their magic. Once we’re done, you can expect a well-upholstered output. Drop us a line for any question or for a free quote. Our staff we’ll be more than happy to accommodate you. 5. With upholstery, there are so many options. You can easily reinvent old furniture — from beds that are old and tattered to chairs missing spring. Our team will happily work on these for you. To make sure the reupholstered furniture fit your style, we stock a wide array of fabrics — in every print, color, and texture. For more information, please call our office or visit our showroom anytime. 6. Upholstery is the best way to reinvent a room without investing too much money. You can use old furniture in a new space and make them seem as new. They’re also a great way to update your furniture, so they match whatever style your home now has. To make sure we can cater to your needs, we keep a wide inventory of fabrics of all colors, textures, and patterns. Should you have any questions, please feel free to visit our showroom or call out office anytime. 7. 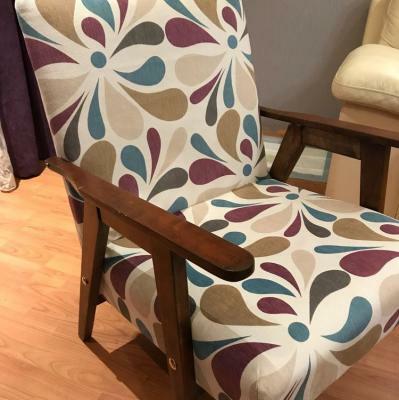 If you have a lot of old furniture and don’t want to get rid of them, the best way to update them and make them more presentable is new upholstery. It’s more affordable than getting all new sets, and you’re able to pick any fabric you like. 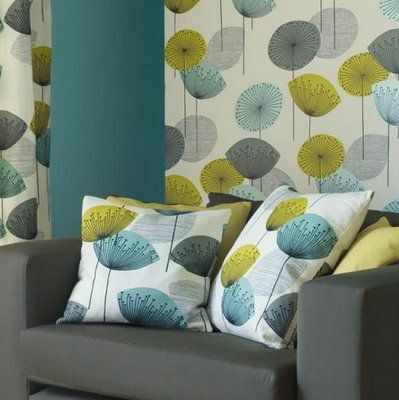 To facilitate that, we stock a code range of fabric choices that would fit any style and home. Drop us a line for any question or for a free quote. Our staff we’ll be more than happy to accommodate you. 8. Thinking about reupholstering your old furniture? Let our experienced staff help you. To get a quick, high-quality upholstery, you need two things: a skilled person to do it and the best materials to do the with. We have both and we’ll be very happy to handle the upholstery of any of your furniture. For more information, please call our office or visit our showroom anytime. 9. Tired of the same old furniture in your room? Change it up by getting new upholstery. It’s a great way to break the monotony of the room and to keep any space interesting and evolving. You can visit our showroom or call our office to check what fabrics we have, pick one and let our team know if you’d like us to upholster your furniture. 10. Upholstery is a great way to update your home’s furniture. A lot of homeowners are worried that if they decide to change up them of a room, say from a classic room to a more contemporary space, they’d have to purchase all new furniture. Reupholstering the furniture you already have is a better solution. Simply pick the fabrics that would best fit your new room, and let us do the rest. 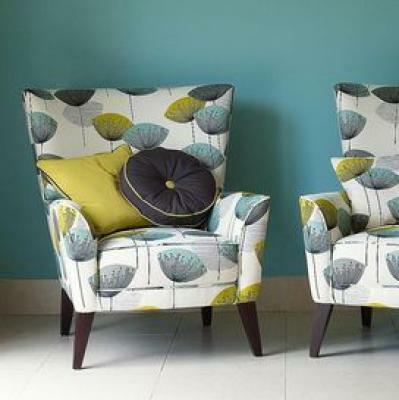 For any questions about how we upholster and the fabrics we stock, please call our office or visit our showroom anytime.